Angela and Sam live in San Francisco and got married in Chicago. I had not met them before their wedding date. They had their ceremony and reception at Gallery 1028 in Chicago. 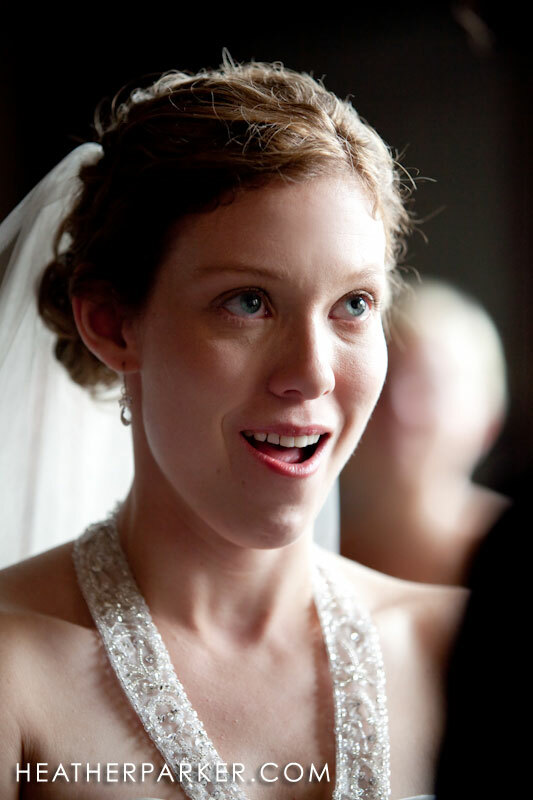 The venue is on Goose Island, and was my first “island” wedding shoot in Chicago. 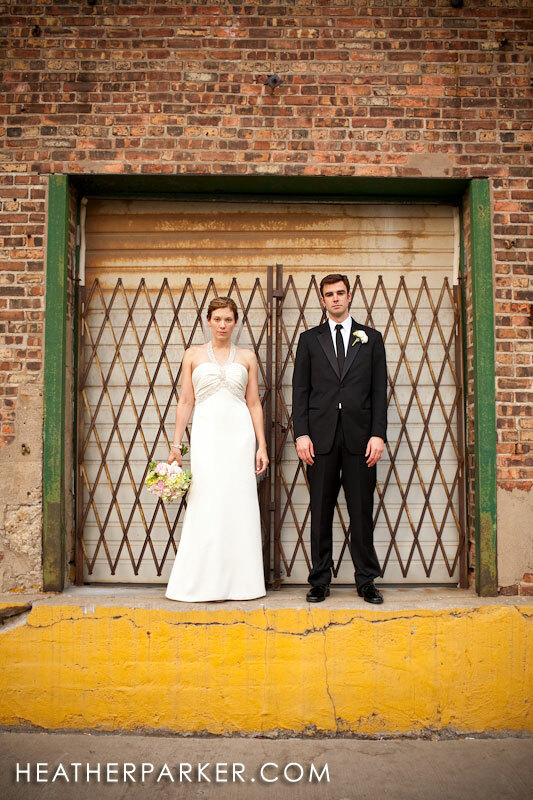 Gallery 1028 is one of Chicago’s coolest wedding spaces and is getting a lot of buzz. owned by Calihan Catering, the gallery is a huge space with tall ceilings, exposed brick and beams, with a true raw loft space. 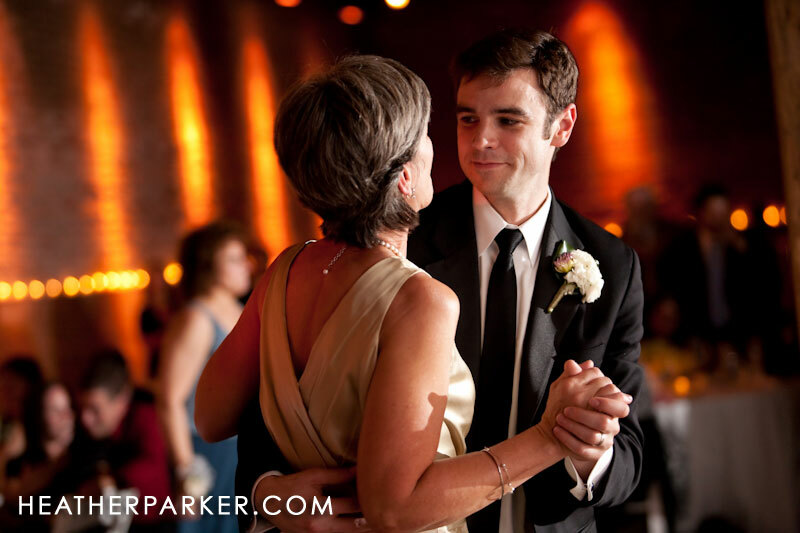 The gallery is very dark inside and provides the perfect atmosphere for a modern, contemporary wedding. There is plenty of parking too. Gallery 1028 could be a challenge to shoot in since there is very little “white” space for a photographer to bounce a flash off. With the right lenses and extra flashes, the night was a success. The coordinator for the wedding venue and Calihan Catering was friendly and on top of things. she recently got back from maternity leave and has hit the ground running. 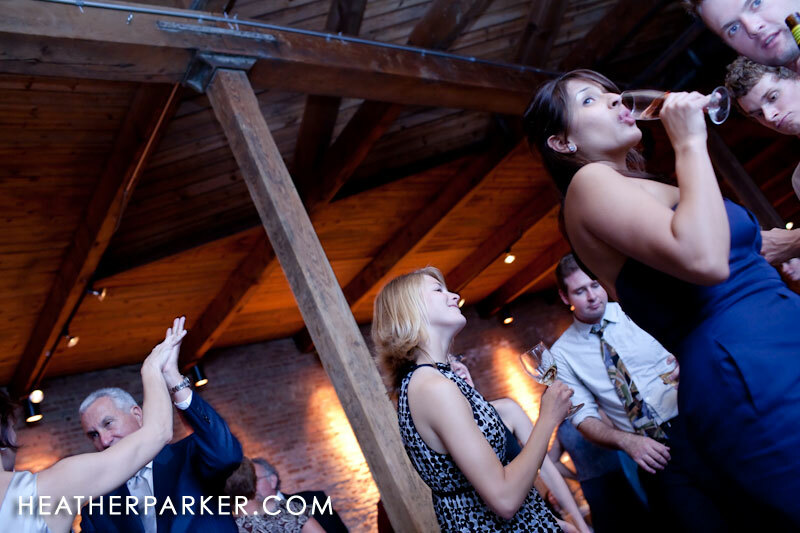 i am excited for more fun weddings at gallery 1028 in the future. what happens when your church doesn’t allow flash photography?